Eddie was very helpful recommending a great biergarten and helping with our lost luggage. Great location and good breakfast. Would definitely recommend. Balcony on our room allowed us to be outside. The rooms themselves were comfortable and updated. Great window screens. The person in charge was very friendly and nice. He allowed us to store our luggage at the reception and helped us with the taxi stuff. Great breakfast and close to the station. Great owner. 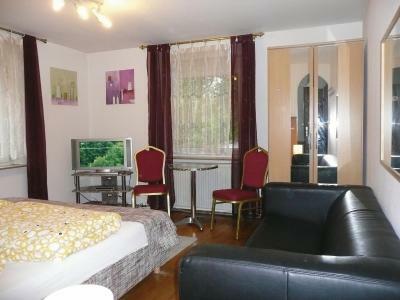 Good location in Ludwigsburg, close to city center, train station. Clean and fair accommodation. Good location. Close to city center and railway station. It was great stay. Everything was wonderful. Better than expectes. Best location within 5min. walks from ludwigsburg station. And Super kind owner! He was willing to give some food for me who couldn't eat breakfast due to early check-out. Also room was clean and eqiupped well for guest. Best performance for its price!! 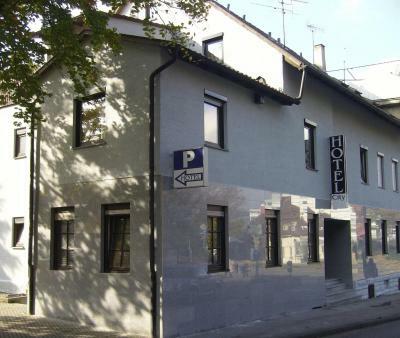 This hotel is opposite the Arena Ludwigsburg concert hall, just 0.9 mi from the Ludwigsburg Palace. It offers rooms with free Wi-Fi, daily breakfast buffets, and limited free parking. 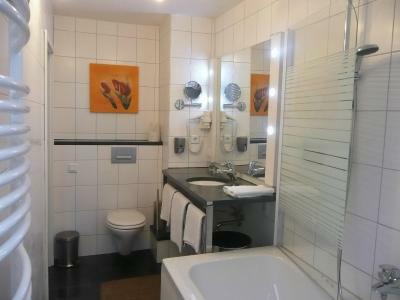 The modern rooms of the City Hotel feature laminate flooring, allergy-free beds, and spacious bathrooms. Nonsmoking rooms are available on request. 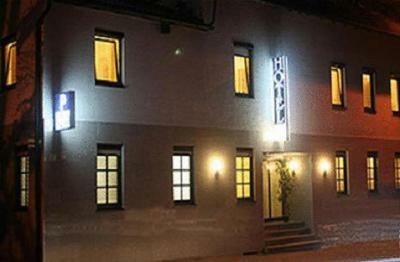 The City Hotel in Ludwigsburg provides 24-hour reception service. The A81 motorway is just an 8-minute drive from the City Hotel. 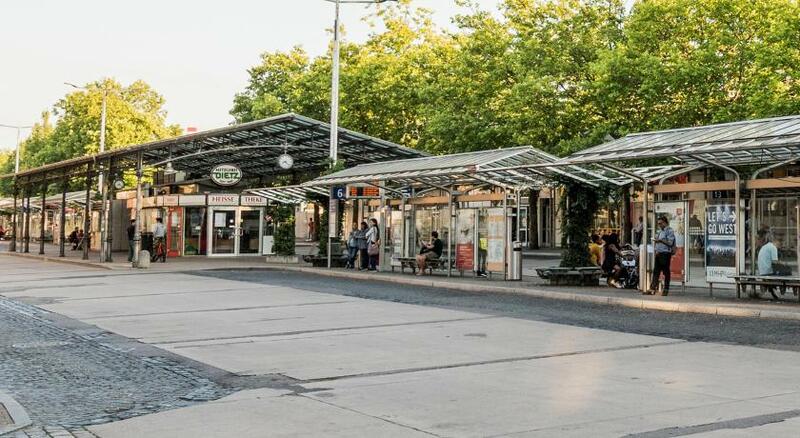 Stuttgart city center is 25 minutes away by car. When would you like to stay at City Hotel? 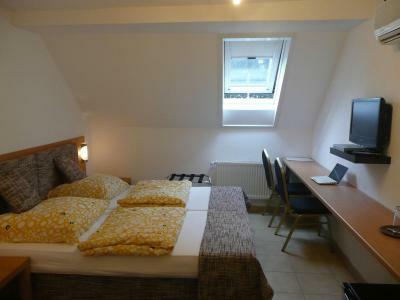 Modern room with free Wi-Fi. House Rules City Hotel takes special requests – add in the next step! City Hotel accepts these cards and reserves the right to temporarily hold an amount prior to arrival. Please let City Hotel know your expected arrival time in advance. You can use the Special Requests box when booking or contact the property. Cold rooms, heating out by 9pm, in winter it gets realy cold. The blankets are 90cm wide, super narrow. Close to a big road translates to a lot of noise. Also not comfortable portable bed and badly maintained balcony walls. Noisy street and old building. Small bathroom. Hotel was nice and good probably 10-15 years ago. Now it seems stucked in time. Nothing realy bad, but...you feel like entering someones privat home, who is ready to share a bed with you. Small room. Poor breakfast. Complicate parking for bigger car. Especially difficult to leave from the parking place at early traffic. Left side of the road is blinded by a hotel building and only right turn is allowed. Room very clean, and loundry and towels changed every day. 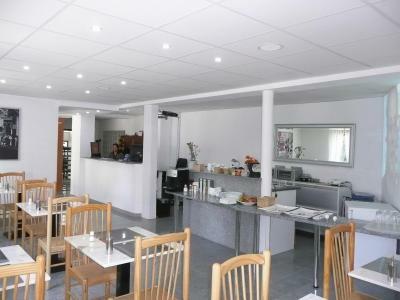 staff very friendly and kind.Bath room very clean Break fast ok.